Congratulations on taking your first step towards the future food revolutions. Want to know why celebrities and the United Nations are promoting the benefits of growing and eating insects? 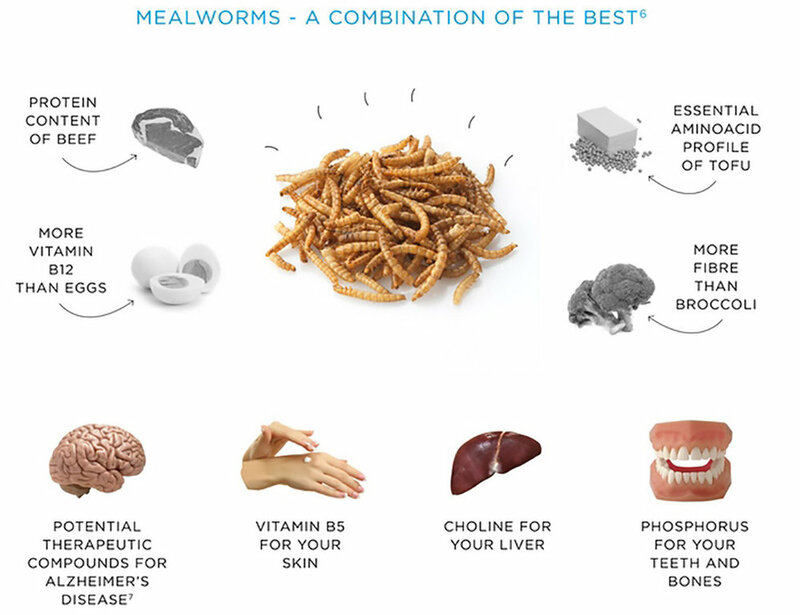 WHY GROW AND EAT INSECTS? EVEN CELEBRITIES LIKE NICOLE KIDMAN, ANGELINA JOLIE, JUSTIN TIMBERLAKE HAVE JOINED THIS MOVEMENT! Even adults, kids, and celebrities love it. Ready to have a taste NOW?